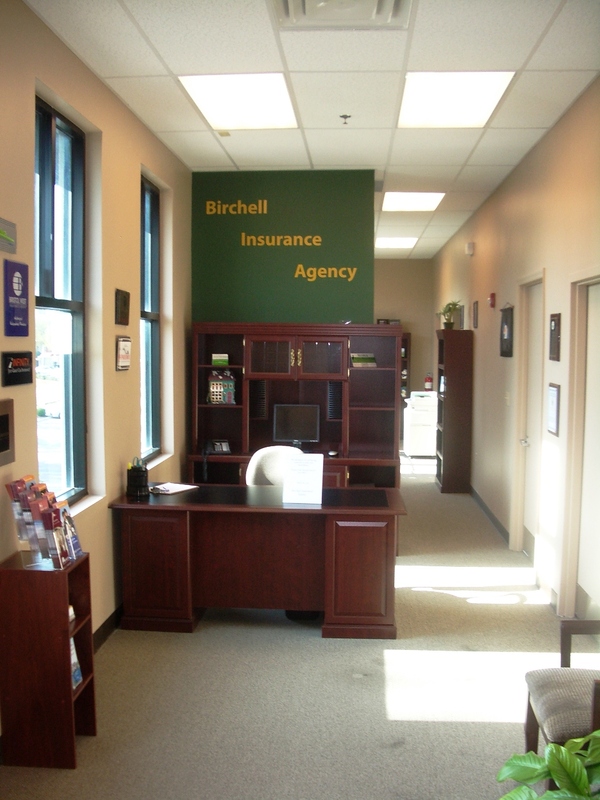 At Birchell Insurance Agency we don't just work here... Prior to opening the agency we were with Allstate Insurance Company. 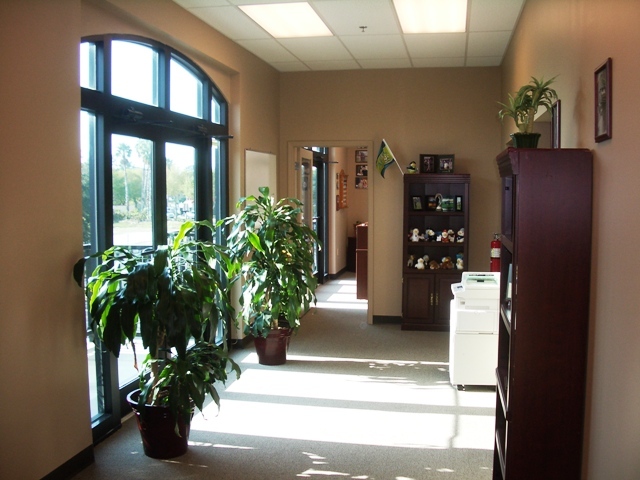 We have lived and worked in Seminole County for over twenty years. We actually pride ourselves in adjusting with the times to provide the best and most competitive insurance available in today's market. It's very important to us to provide the a quality product, the best service and an accurate quote with all of the discounts you deserve. Lori and David Birchell are partners in business and in life; they have been married for twenty years and have lived in the Winter Springs area since 1998. Lori has been in the insurance industry for since 1998. She spent three years in the insurance field as a customer service representative. 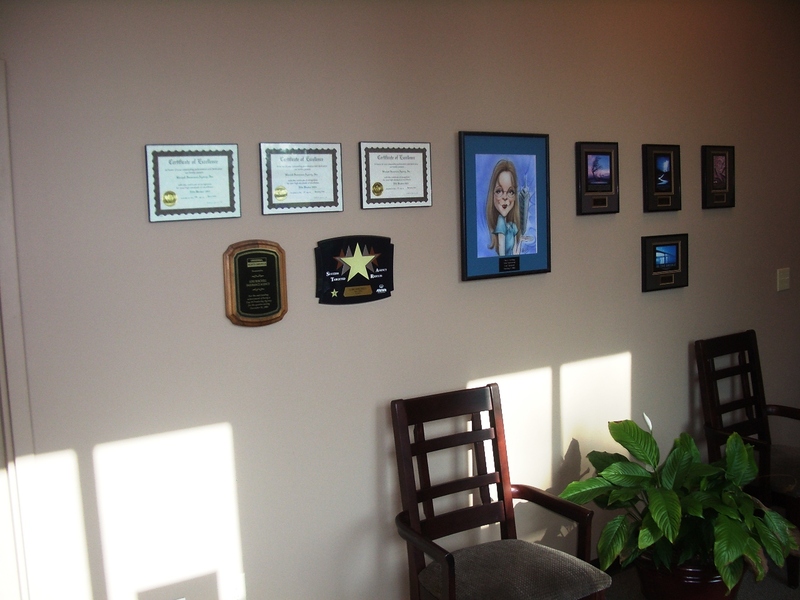 In 2001, Lori opened a very successful agency with Allstate Insurance. She moved to the "independent market" in 2006 (allowing her to serve more clients with a wider range of products). David started in the insurance industry back in 1980 with Northwestern Mutual Life Insurance Company. From there he spent over twenty years in restaurant management. He has spent the last ten years working with Lori first with Allstate Insurance Agency and then working as managing partner with Birchell Insurance Agency handling all of the accounting, management, marketing issues and internet technical issues. David & Lori Birchell would like to thank Christian and Michael Beiter! In May, 2009 we were fortunate enough to add Michael Beiter Sr. and Christian Beiter of Preservation 1st Financial Services as partners. These gentlemen specialize in all financial products, life, health and annuities. On July 17th, 2013 we decided as a team to part ways. 4-B Insurance Group DBA Birchell Insurance Agency would like to thank these gentlemen for their help and guidance over the past couple of years. Lori and I will continue to send any and all inquiries for financial products to the gentlemen as we truly trust and believe in the quality of work that they do and the amazing people that they are. Thank you guys, you will be missed.